The THF team continues to grow with the addition of Jeff Pottinger, our new Chief of Curriculum. Jeff joins us with an impressive pedigree and military background, and he brings another expert voice to our leadership. During his twenty-four year career in the US Navy Supply Corps, Jeff held a variety of challenging IT, supply chain management, and administrative leadership positions. He served as the Executive Assistant to a Fortune 500-sized Navy logistics organization and directed Navy-wide automated information logistics systems development and deployment. Jeff also led the administration of the Navy’s business school that generated throughput of over 2,000 students annually. He taught courses in Navy logistics and leadership and oversaw business curriculum development and quality of curriculum delivery. Since retiring from service in 2001, having attained the rank of Captain, Jeff has compiled an equally impressive post-military career. He led a 2-state district for Circuit City – representing $100 million in annual sales – and was the Managing Director at Cowan & Associates, Inc., a small, veteran-owned consulting firm headquartered in Arlington, VA. In less than three years Jeff helped grow the start-up from a single employee to thirty-five. Most recently, Jeff was the Senior Executive Director of Executive Education at the Darden School of Business. At Dardan, he successfully developed and served as the Program Manager for numerous Department of Defense, corporate and Association executive education programs. He also instructed, teaching Strategy, Leading Change, and Influence & Persuasion for executive education clients. At THF, career coaching and assessment are cornerstones of our process, so we are also thrilled to note that Jeff is a certified coach for the PDI PROFILOR® 3600 assessment, a Balanced Scorecard Professional, and has completed the Gallup StrengthsFinder Accelerated Certification Course. 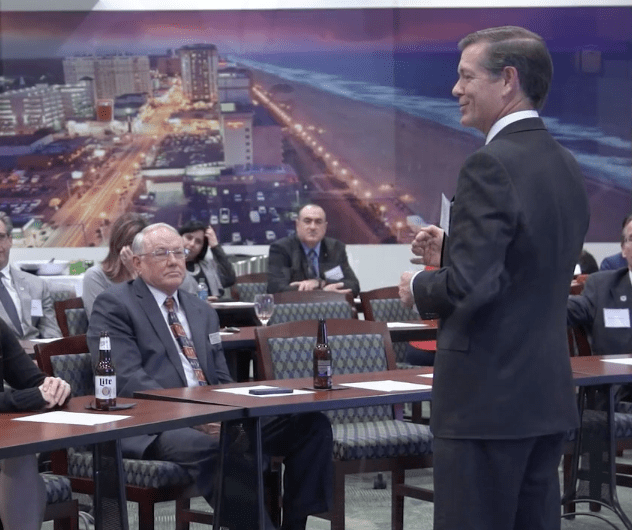 A born leader, Jeff has authored several articles on ethics, e-Business, and Navy training as well as case studies for executive education courses taught at both The Darden School of Business and the Navy Supply Corps School. Jeff received his B.S. In Business Administration from The Ohio State University, his MBA from University of Virginia Darden School of Business, and is a graduate of Columbia University’s Senior Executive Program.